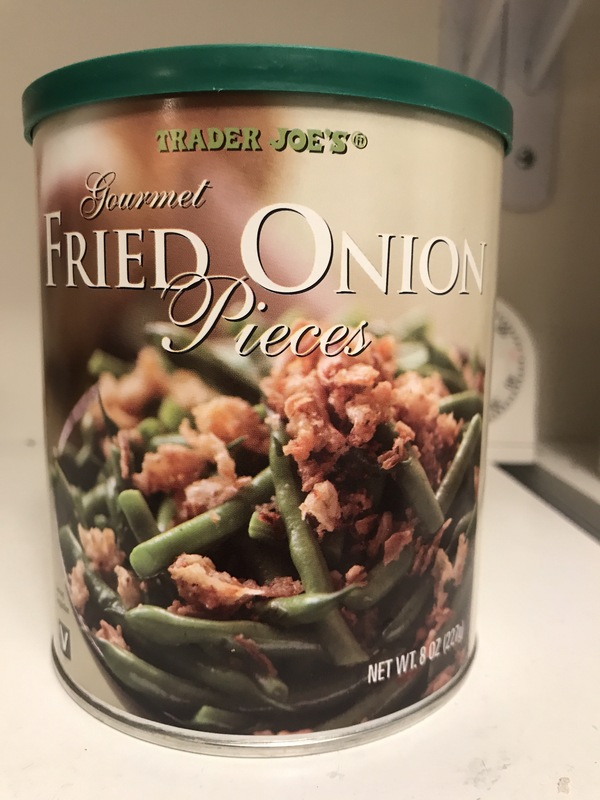 You can also add some cut onion too, if you like. First, boil many pieces of chicken breasts until they are all cooked inside and take them out. Keep the broth for the soup. 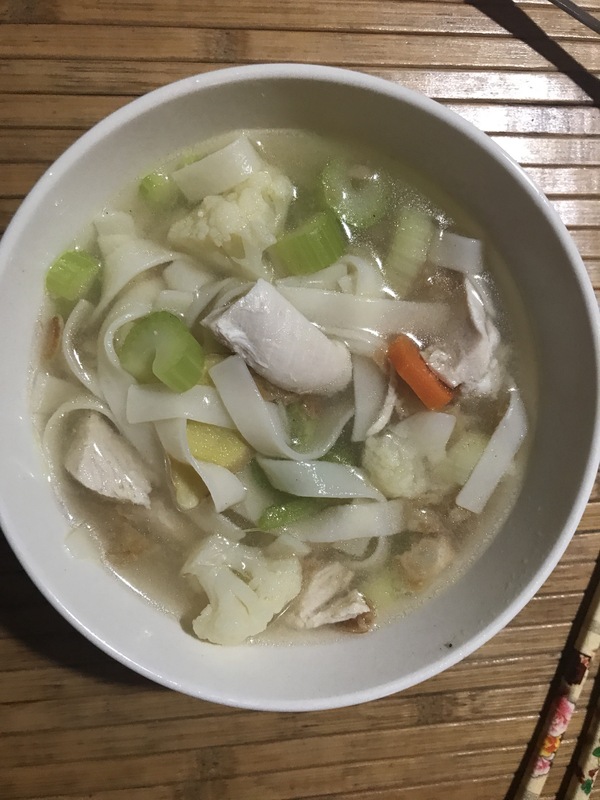 I used one big piece of chicken breast and cut it into slices and added them into this chicken soup (And I set aside all other boiled chicken breasts and later I cut them into big chunks for stewed chicken dish, which I will show in my next post). 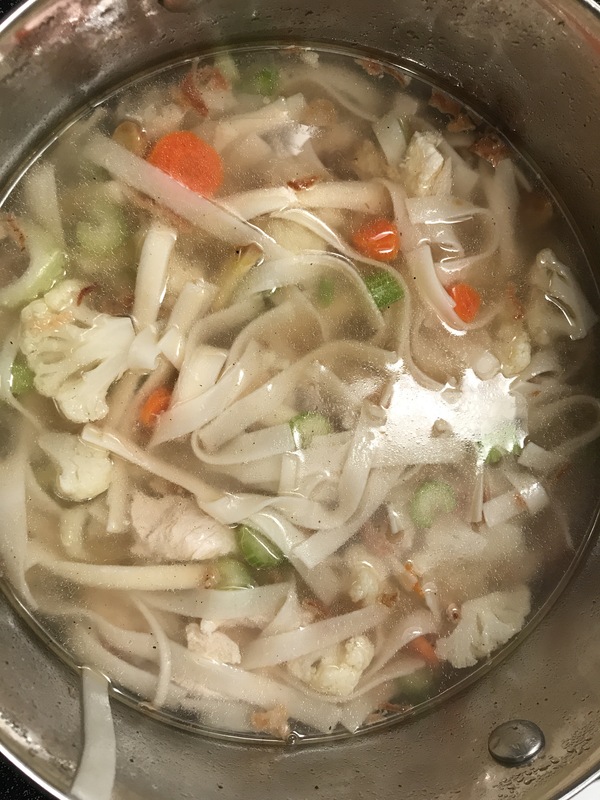 I added the Chinese noodles (broken into three sections) into the soup and then I added cut carrots, celeries, and cauliflower and cook for about 3 to five minutes (this type of noodles only need to cook for three minutes according to the package. 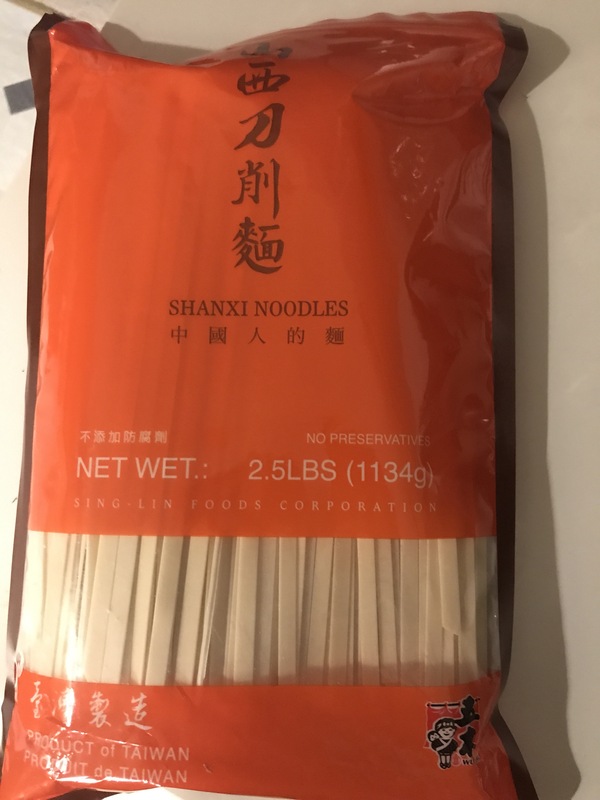 You can use other kind of noodles too. If they need to be cooked longer, then Cook them first before adding veggies. Lastly I added some fried onion into the soup and some salt and pepper. It is very healthy and delicious!